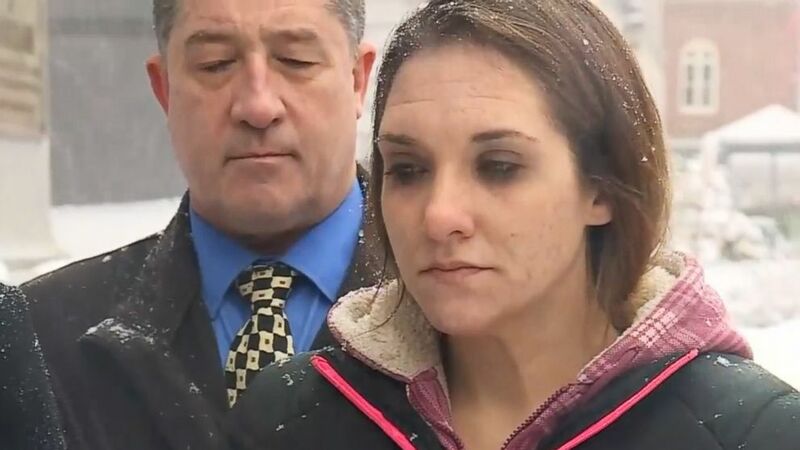 The mother of Ayla Reynolds, a Maine toddler who vanished in 2011, is filing a wrongful death suit against the little girl's father in an effort to learn "the truth about what really happened to Ayla." "Today marks seven years since Ayla was taken from me," Ayla's mother, Trista Reynolds, said at a news conference Monday. "Not a day goes by that I am not haunted by what happened to Ayla. For seven years I've asked myself who would want to hurt such an innocent little girl." 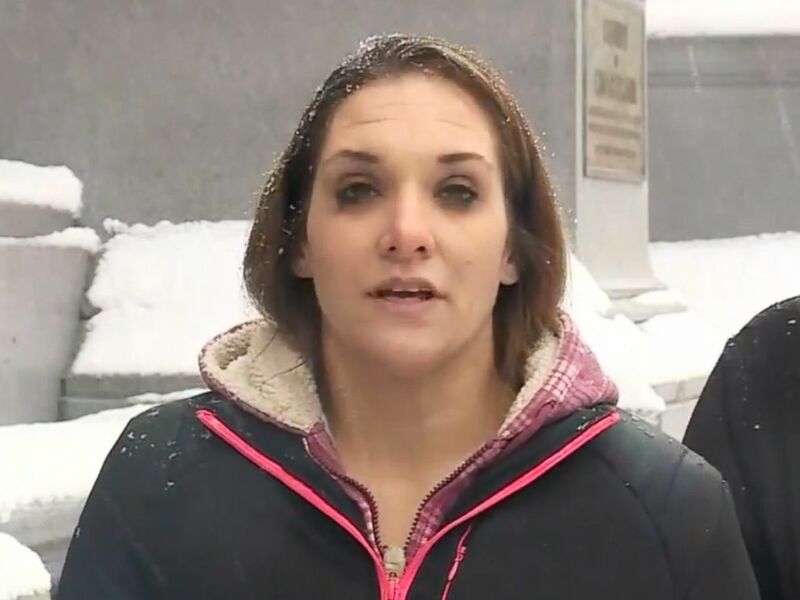 Trista Reynolds, the mother of a Maine toddler who vanished in 2011, speaks to the press about her wrongful death suit against the little girl's father on Dec. 17, 2018. The new civil suit alleges that Justin DiPietro, the girl's father, was at fault for her death and aims to determine where, why and how Ayla died, Trista Reynolds' attorney, William Childs, said Monday. 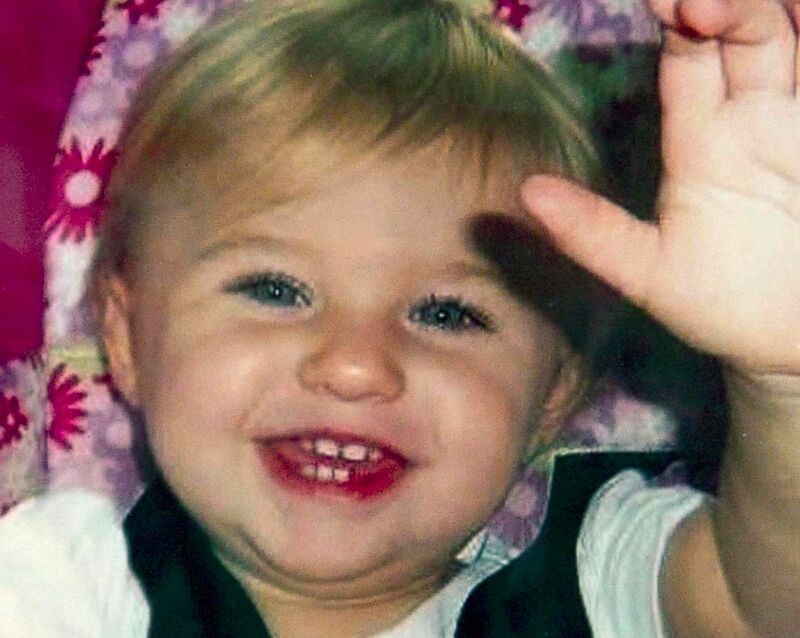 Ayla, who was 20 months old, was last seen in December 2011 while staying with DiPietro. DiPietro reported her missing on Dec. 17, 2011, and told police that he put the toddler to bed and found her missing the next morning. Ayla's blood was found in the basement, the Maine State Police said. "Investigators have ruled out any possibility that Ayla left the house on her own or that she was abducted," state police said, adding that the "adults who were in the home are withholding information. Police believe that Ayla is probably dead." Ayla Reynolds is seen here in this undated file photo. In 2017 a court order declared Ayla died on or around Dec. 17, 2011. Charges were never filed and the case remains open, state police said. "I wonder if this is haunting you, Justin," Trista Reynolds said at Monday's news conference. "If you see her blue eyes when you close your eyes at night." The wrongful death complaint, filed Nov. 30 in Portland, seeks monetary damages. Trista Reynolds "demands judgment and damages against Justin DiPietro," the complaint says, alleging she "suffered damages as a result of Ayla's wrongful death, including but not limited to professional fees and expenses that were required to petition the Probate Court for a presumption of death order; emotional distress; loss of comfort society and companionship; and other pecuniary injuries." But the suit -- which claims one count of wrongful death and one count of conscious pain and suffering -- is mostly "looking for the truth," Childs said. "Wherever you are, one day you will have to face me and tell me the truth about what really happened to Ayla," Trista Reynolds said, holding DiPietro's photo. "I won't stop fighting for justice." Trista Reynolds' family is looking for anyone who has seen DiPietro in the past year. Childs said an official recently tried to serve DiPietro with a summons but was unable to find him. ABC News was unable to reach DiPietro for comment. In December 2011, DiPietro said in a statement through the local police, "I have no idea what happened to Ayla, or who is responsible." "I have shared every piece of information with the police," he said.